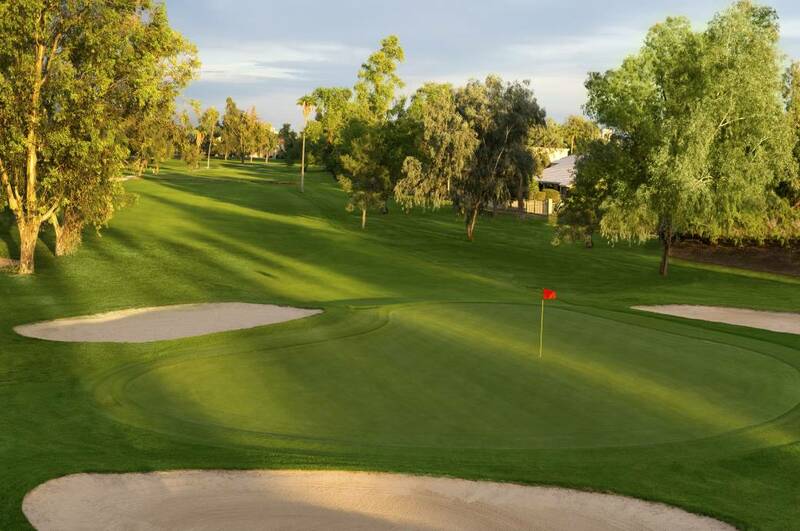 Located in Downtown Chandler, adjacent to the Crowne Plaza Phoenix Chandler Golf Resort, the San Marcos Golf Course has a rich, deep history as Arizona's first grass golf course which initially opened in 1913. 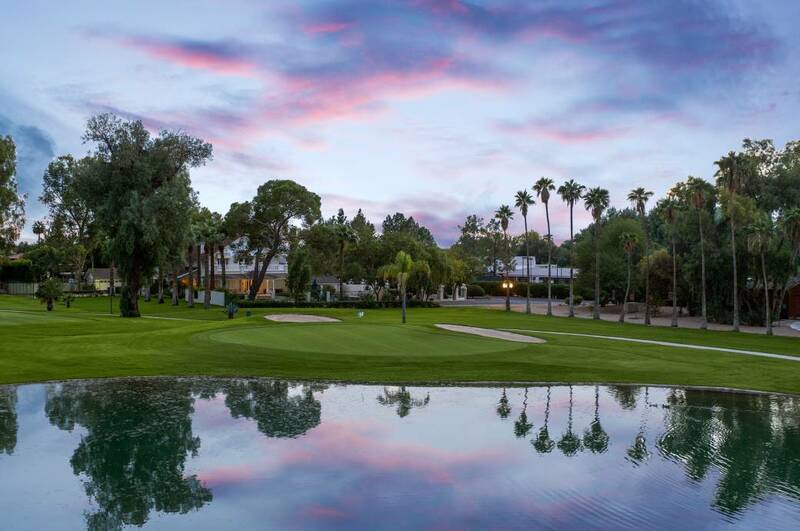 Unlike, most Arizona courses, the San Marcos Golf Course is home to lush tree-filled fairways, large manicured greens, and a few water features. The par-72, 6,640-yard parkland style Arizona golf course was recently renovated to preserve its historic charm and offers a world-class golf shop and Grill60, an on-site bar and grill with plenty of covered patio dining - perfect for fueling up for a round of golf or recapping the day. Tee times may be booked on-line and both private and group instruction is available from the on-site golf pros by contacting the course by phone.